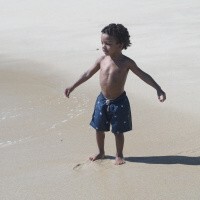 Is there anything better than beach holidays when you’re young? 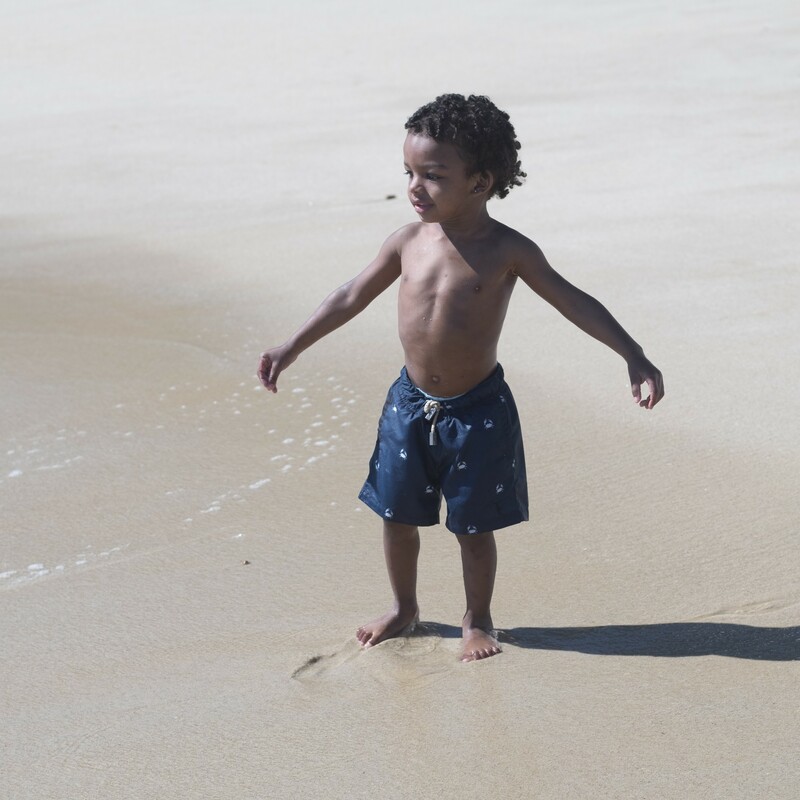 The sands stretch off into the horizon, there are rock pools to explore, waves to ride, hidden coves to discover… it’s nothing short of paradise, and with these stunning Sanwin swim shorts, your boy won’t just be feeling fantastic - he’ll be looking his best, too. 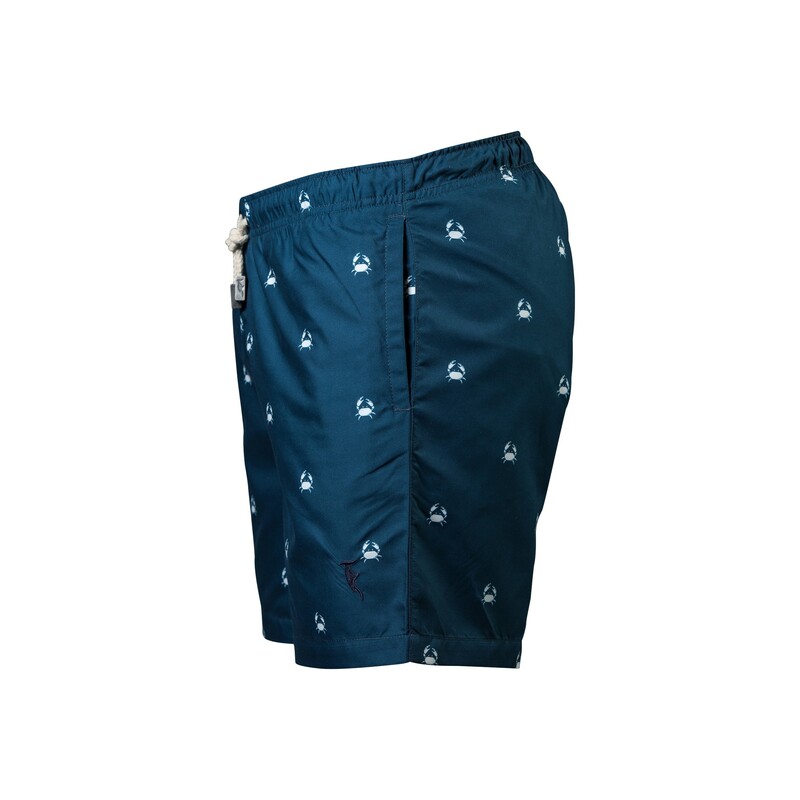 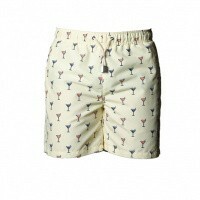 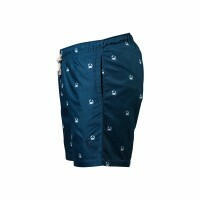 The eye-catching colour of these stylish shorts complements the funky, unique, and eye-catching nature of the crab motif that covers them. 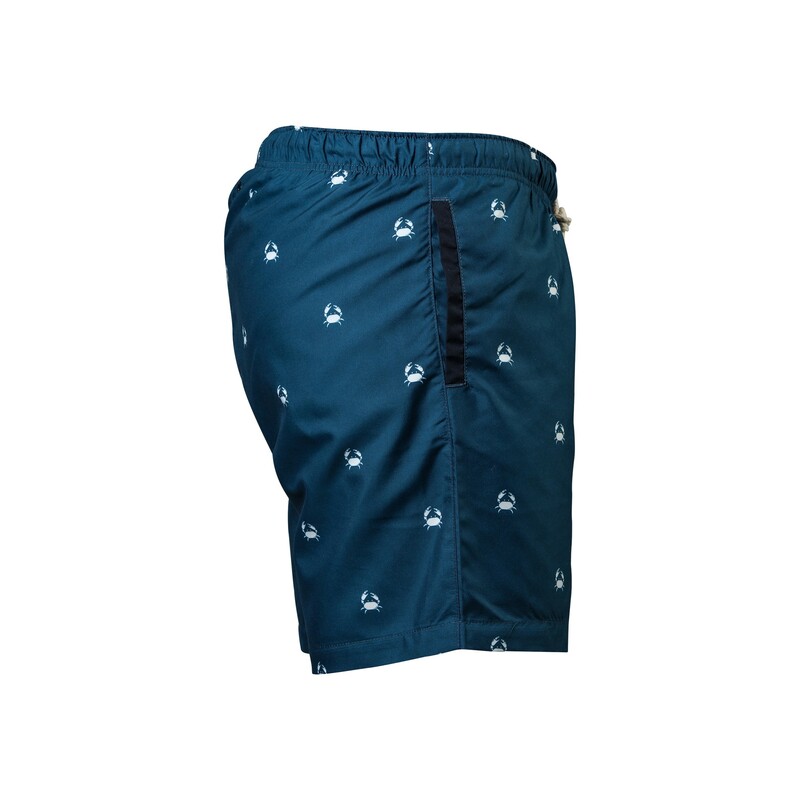 Comfortable, stylish, and perfect for a range of skin tones, they’re the perfect shorts for making memories and forging new adventures! 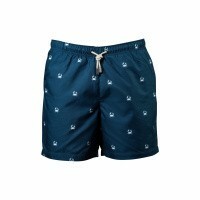 As with all Sanwin products, these boys’ swim shorts are made with top-quality materials that will last the course, and won’t let you down. 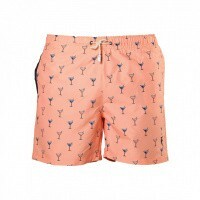 Reliable, durable, and guaranteed to provide style and comfort in equal measures, with these swim shorts, your son will be the coolest guy on the beach!